To know the key trends ahead of time, which they expect to, see in the coming years, the fashion freaks are always very eager. So for them especially we will discuss some kinds of footwear that will make this winter season sizzling hot, which I thought that should be covered in this articles are followings. Let’s have a look on the hot shoe trends for this winter 2012. Without fitting your shoes in the snug buckle and lace shoe, the dressing for winter can never be completed. These shoes are evergreen, so we can also say that these shoes are ever-winter shoes, which in cold weather looks very hot. For this winter season, from my opinion, you should all dust off your old shoes and also make them ready for the use, because it’s their time now! 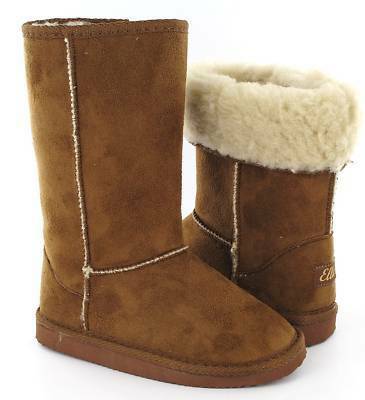 Nothing can be more comfortable than furry boots, when it comes to the scathing cold weather. This winter these Furry Boots are going to rock, aren’t you glad to know that? My opinion is very valid, as also given in various designer magazines, which I shuffled. So all you trendy girls and guys, if you want to make a fashion statement of your own in this winter season then get hold of furry boots. These Thigh-high boots are coming back in trends this winter season, so it is the time to take them out from your shoe wardrobe, which may have brought a couple of years back. This season in the fashion circles, these over the knee shoes are going to make it big time. So if you want to turn heads your way, then wear jegging or smart jeans along with these thigh high boots. For all those women who always complain of tired feet but still want to wear dandy shoes, then these shoes style is a breather for them. Good news for all of you! These low heels and flats are in fashion this season. In a variety of designs these low heels and flats are available which are very comfortable. For ladies who go for stylish boots, ballerines, brogues, court shoes, clogs, and loafers, among them this category of shoes are most popular. High heels are not going anywhere this season, so all of the girls who are smitten with high heels can hold them tight. Although high heels adds a couple of inches to your height and are very flattering giving you grace and style, but if you are not used to it, then wearing them can be a hard work for you. 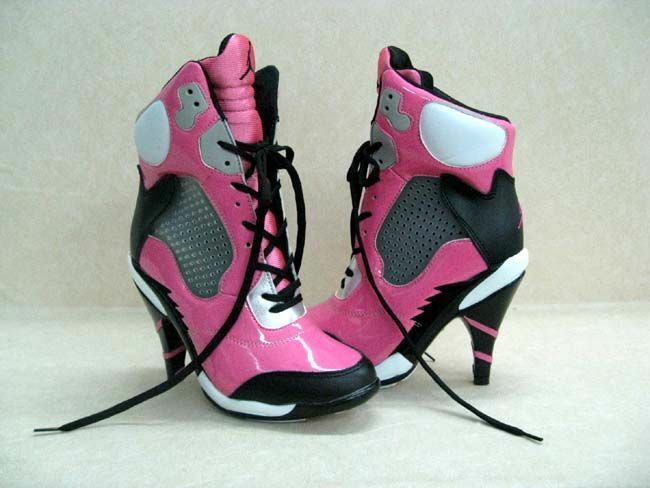 Before you want to step out confidently, just practice few times with the stilettos and block heels. Well girls these all shoes from my opinion are going to be in fashion this season. I personally have checked many shoe outlets in my city which include Stylo, Metro, Mary Claire and some others and they all have latest variety of shoes for winter season out. So all your girls! Act not and make some plan if you really don’t want to miss all the hottest trends for this cold season.